If you shoot video on the run and wrangle video from multiple sources, you know that reliably offloading files from your camera carts, storage cards, or pluggable SSDs can be a logistical challenge. 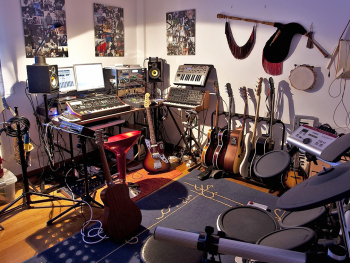 All of your source files need to be copied over, verified, and backed up before you can begin the rest of your post-production work. 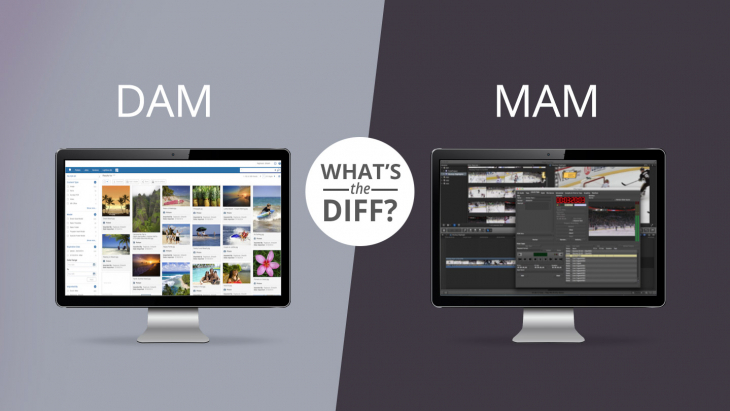 It’s arguably the most critical step in your post-production workflow. 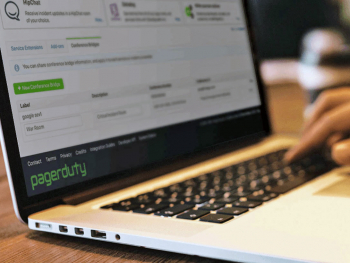 Knowing how critical this step is, videographers and data wranglers alike have long relied on an app for Mac and Windows called Hedge to take charge of their file copy and verification needs. 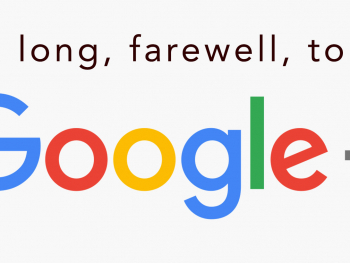 With an intuitive drag and drop interface, Hedge makes it simple to select your cards, disks, or other sources, identify your destination drives, then copy and verify using a custom “Fast Lane” engine to speed transfers dramatically. 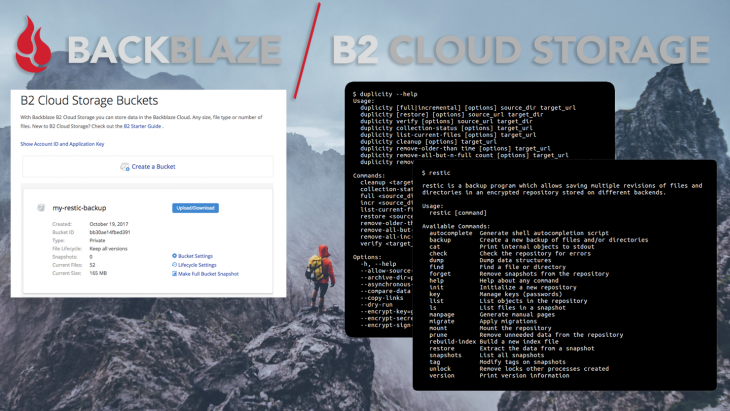 You can log when copies were completed, and even back up to multiple destinations in the same action, including your local SAN, NAS, or Backblaze Fireball, then on to your Backblaze B2 cloud storage. But How Do You “Data-Wrangle” Tape Content to the Cloud? 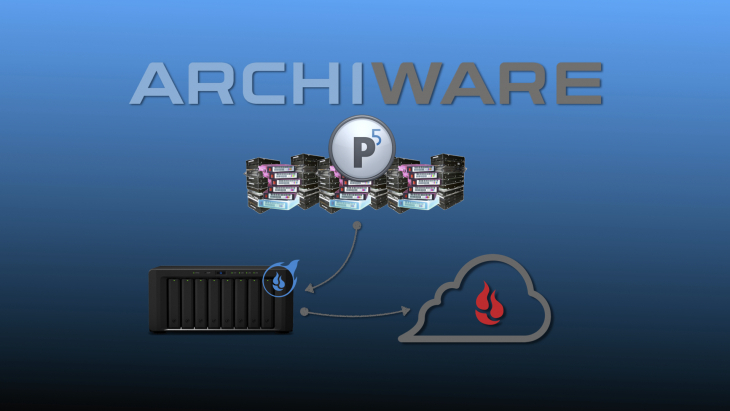 But what if you have content, backup sets, or massive media archives on LTO tape? 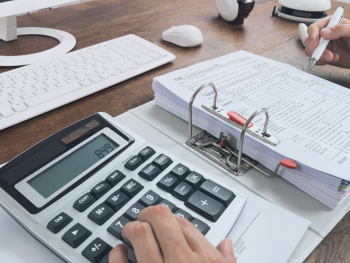 You may have “inherited” an older LTO tape system that is having a hard time keeping up with your daily workflow, and you aren’t ready to sign up for more capital expense and support contracts. You may have valuable content “stuck” on tape that you can’t easily access and want it on cloud for content monetization workflows that would overwhelm your tape system. 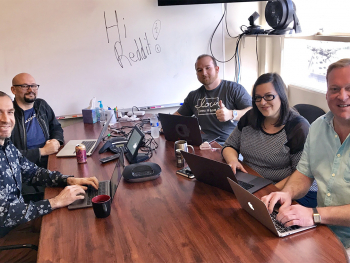 Your existing tape based workflow is working fine for now, but you want to get all of that content into the cloud quickly to get ready for future growth and new customers with a solution similar to Hedge. 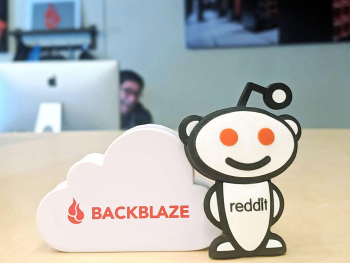 While many people decide to move tape workflows to cloud for simple economic reasons, having all of that content securely stored in the cloud means that the individual files and entire folders can be instantly pulled into workflows and directly shared from Backblaze B2 with no need for copying, moving, restoring, or waiting. 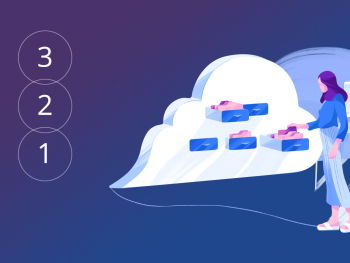 Whichever scenario fits your need, getting tape content into the cloud involves moving a lot of content at once, and in a perfect world it would be as easy to drag and drop that content from tape to Backblaze B2! To meet this exact need the team that developed Hedge have created an “LTO tape content to Fireball” solution called Canister for Fireball. 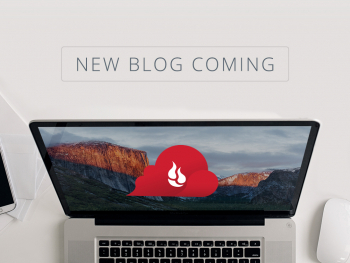 Fireball is Backblaze’s solution to help you quickly get massive amounts of data into Backblaze B2 Cloud Storage. 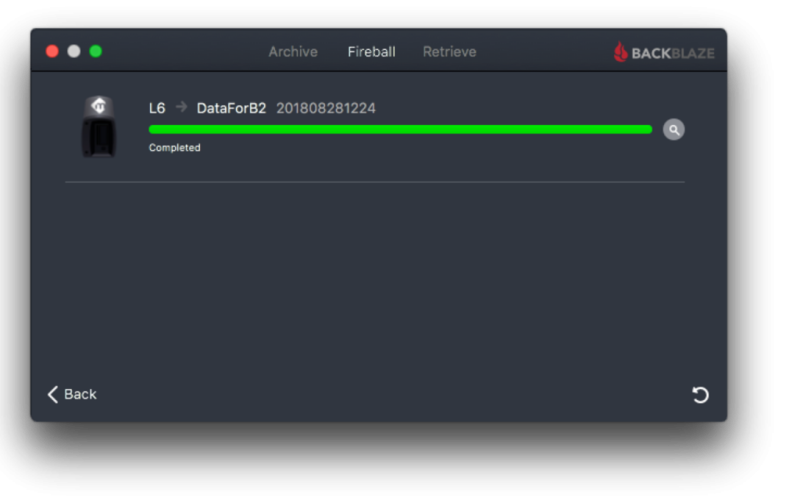 When you sign up for the service, Backblaze sends you a 70TB Fireball that is yours to use for 30 days. Simply attach it to your local network and copy content over to the device at the speed of your local network. 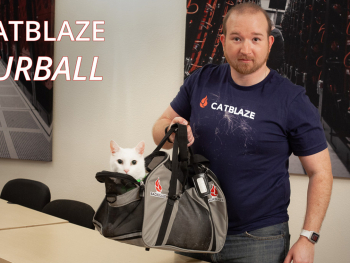 You’re free to fill up and send in your Fireball device as many times as needed. 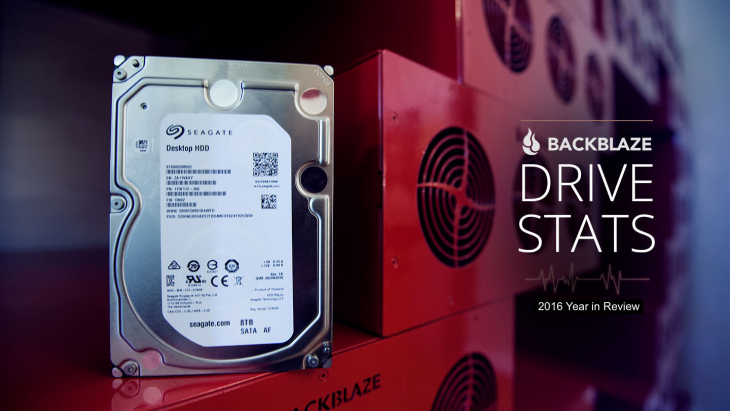 When Backblaze receives your Fireball with your files, all of the content is ingested directly into Backblaze’s data centers and appears in your Backblaze B2 online storage. 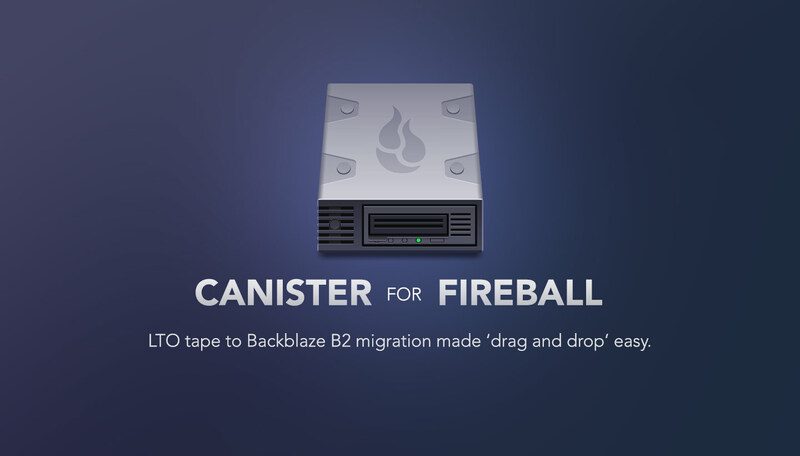 Canister for Fireball makes it incredibly easy to move your content and archives from your tape device to your Backblaze B2 Fireball. With an intuitive interface similar to Hedge, Canister copies over and verifies files read from your tapes. Order a Fireball system: As part of the signup step you will choose a B2 bucket that you’d like your Fireball content moved to. 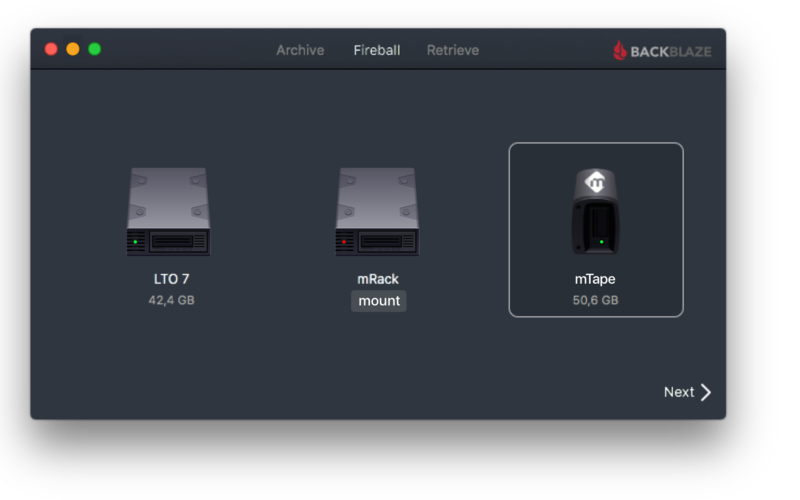 Connect your Fireball system to your network, making sure that the workstation that connects to your tape device can also mount the storage volume presented by your Backblaze Fireball. Install Canister for Fireball on your Mac workstation. Launch Canister for Fireball. You can now select the tape device volume as your source, the Fireball as your target, and copy the files over to your Fireball. LTFS or Linear Tape File System is an industry adopted way to make the contents of an entire tape cartridge available as if it were a single volume of files. Typically, the tape stores a list of the files and their location on that tape in the beginning, or header of the tape. When a tape is read into your tape device, that directory section is read in and the tape system then presents it to you as a volume of files and folders. Say you want to select an individual file from that LTFS volume to copy to your desktop. When you move that to your desktop, the tape spools out to wherever that file is stored, reads the entire stream of tape containing that file, then finally copies it to your desktop. 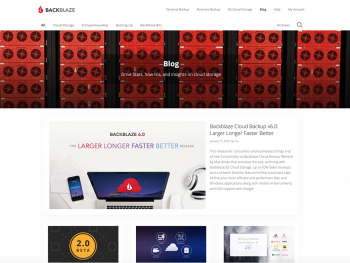 It can be a very slow process indeed and why many people choose to store content in cloud storage like Backblaze B2 so that they get instant access to every file. 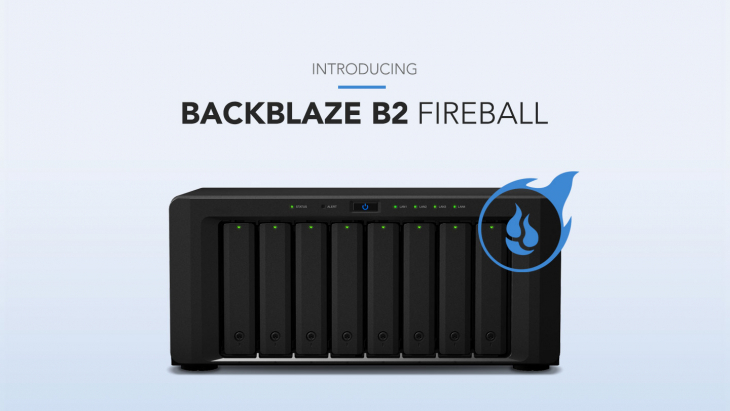 If you have content on tape that needs to get into your Backblaze B2 storage, Canister for Fireball and a Backblaze B2 Fireball are the perfect solution. Canister for Fireball can be licensed for 30 days of use for $99 and includes priority support. The full version is $199. If you decide to upgrade from the 30 Day license you’ll pay only the difference to the full version. 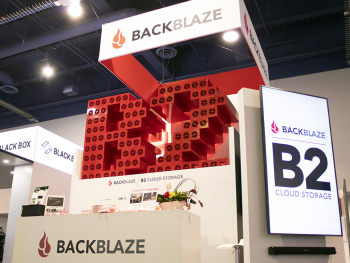 Now with your content and archives no longer “trapped” on tape, you can browse them in your asset manager, share links directly from Backblaze B2, and have your content ready to pull into new content creation workflows by your team located anywhere in the world. 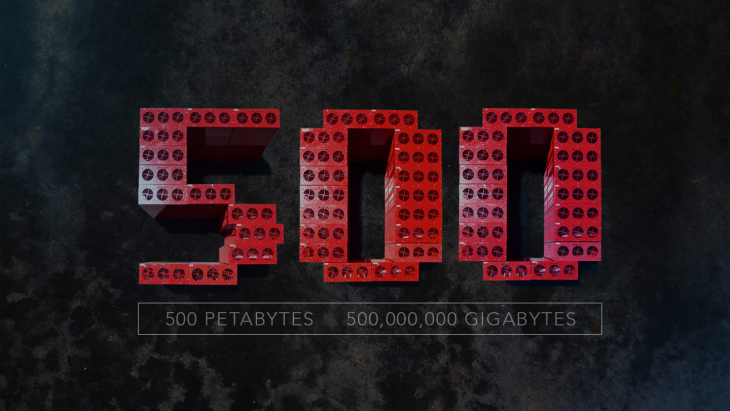 Skip drives Backblaze's outreach to Creative and Media and Entertainment customers - and has been a long-time champion of intelligent digital storytelling and television and film production workflows.